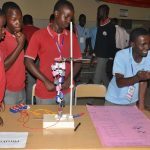 The World Scholars’ Cup is an international team academic tournament involving primary and secondary schools with students participating from over 40 countries. Each team consists of 3 students who participate in team debate, collaborative writing, scholars’ challenge and scholars’ bowl. 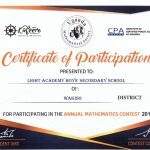 Last year, Light Academy Uganda participated in the regional round that was organized in Nairobi at our sister school (Light Academy International). 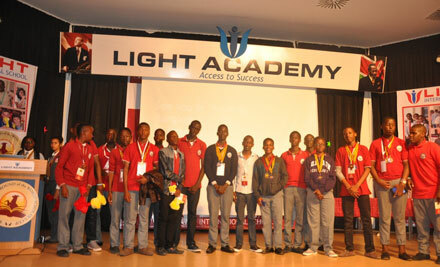 12 students and their teacher Mr. MUKUNGU MICHAEL were sent by the school to take part in the competition. It being our first time, experiences were learnt at the end of it all. The participants assumed 5 trophies and 16 medals creating an automatic qualification. Over 40 countries and above 3000 scholars gathered in Kuala Lumpur to compete in the usual activities carried out in the World Scholars Cup. Unlike the regional round, this time scholars had to exhibit their different cultures. Our students were joined by the Ambassador of Uganda to Malaysia H.E Mubiru. 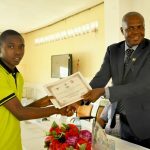 However, after a tremendous performance our students under the guidance of their teacher were able to qualify for the tournament of Champions becoming one of the first fewest African country to make to such a level. 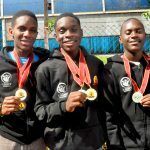 The three students who competed came back with four medals. Unlike the other rounds, this round was totally a gathering of champions. Scholars who had achieved the highest points in the past rounds were invited to compete at the prestigious Yale university. Like it had been a culture for our team to perform well, the boys didn’t lose focus but just maintained the winning ability. LUGOLOBI WILLIAM GITA scooped 2 gold medals. This performance was hailed by all the fans and parents of LA. 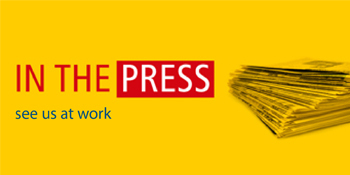 This competition opens up students and creates exposure through interactions with other scholars. This competition also tests students’ abilities in reasoning through timed debating and writing about the themes provided. Its also a source of entertainment and learning. It unites cultures thus creating friendship. 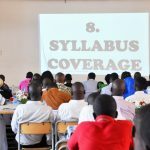 Students may in future use the certificates attained to apply for admissions in renown universities like Yale, Harvard since they are valued and carry a bigger percentage. 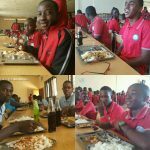 Share the post "World Scholars’ Cup"